Excel Consultant in Washington, D.C.
We would love the opportunity to meet you and your organization’s team face-to-face. We can show you around our office and our newly remodeled Irvine Training Center where we conduct our hyper/micro, small group Microsoft Excel and Access training workshops. You can sit down with one of our founders and our local team of Microsoft Excel, Access, and SQL Server programming staff. Since 1994 Talon Computer Associates based in Irvine California has dominated the local Orange County market with our team of Microsoft Certified Experts providing custom solutions to businesses, educational institutions, and government agencies. Our approach has been to streamline our client’s operations by leveraging the full power of the Microsoft suite of Office programs, such as Excel and Access, along with SQL Server, Azure and now Power BI. Our services cover consulting, programming and training in all of the Microsoft applications. 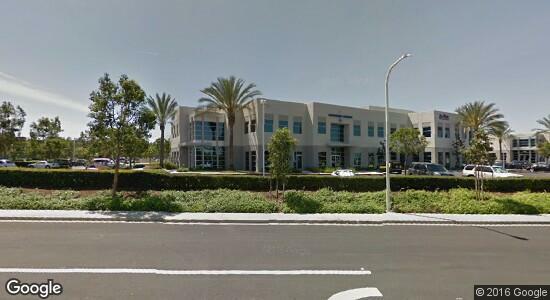 Our corporate headquarters are located in Irvine, CA, a suburban city that serves as the primary hub for a variety of Fortune 100 companies based out of Orange County. 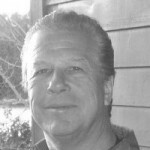 Paul Delke is the founder of Talon Computer Associates, which was founded in Irvine in 1994. In 2014 Talon joined forces with the team at Excel and Access, LLC to bring custom Microsoft applications to clients in the surrounding areas on a local basis, but also covering clients around the world on a remote basis. The city of Irvine sits in the center of Orange County, one of the most populous, prosperous regions in Southern California. Our Excel and Access consultants, programmers and instructors are proud to serve clients in our own backyard, boosting the local economy and helping our neighbors succeed. To learn more about Excel Consultant’s presence in Orange County or schedule a consultation for your company, contact us today. We Have Been A Microsoft Certified Partner, Silver Application Developer, Every Year Since 1994! Consecutively speaking, that is 22 years that Talon has been certified by Microsoft. You must admit, that is no small feat. We work in Microsoft’s applications. None of our competitors are Microsoft Certified Partners, and none of our competitors have been in business for 22 years. So once again, that is no small feat. How did we get there? By making sure day in and day out, that not only by providing superior service and solutions, but by setting the bar others have to jump to reach, set by Paul in 1994. Excel Consultant .Net is proud to be centrally located in Orange County. 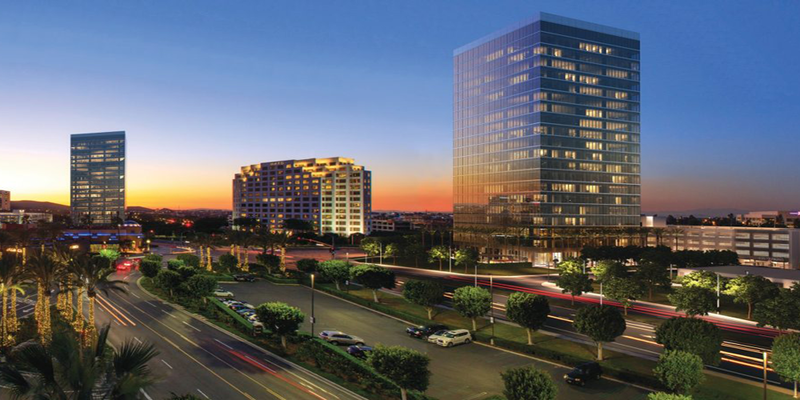 Having our office in Irvine makes working with businesses, government agencies and educational institutions in the region even more convenient. Our team can easily perform on-site discovery to diagnose your company’s technological difficulties, train your team in Microsoft applications, or consult with managers on major projects. Or if you prefer, you can come to our office. And if you would wish, we can provide hands on group training in our training center. We are delighted to help businesses, institutions, and organizations in this area operate even better with the power of Microsoft tools. Rip Curl. This Australian surfing lifestyle brand houses its American headquarters in Costa Mesa, CA. Rip Curl caters to Orange County residents who surf along the region’s stunning coastline. Noritz. Noritz is a leading manufacturer of efficient, environmentally friendly tankless water heaters. These appliances help homeowners save money and reduce their carbon footprints. Merrill Lynch in Irvine is just one branch of this financial powerhouse that has contracted our services to help them with their needs. Taco Bell. This popular fast food restaurant chain serves outstanding fresh, authentic Mexican food. Taco Bell’s headquarters are located in Orange County, CA. Orange Coast College. OCC is a distinguished community college whose courses and training programs prepare students for the workforce and further educational opportunities. Click Consulting. Since our team is particularly knowledgeable and skilled in Microsoft applications, Excel Consultant often cooperates with other tech firms. Click Consulting is a training, support, and development consultancy with offices in Seal Beach, CA and Irvine. UCI. The University of California, Irvine is a member of the esteemed University of California system. UCI attracts students from around the globe for its multitude of undergraduate and graduate programs. As a research institution, UCI also pioneers new solutions, technology, and ideas in a variety of fields. Excel Consultant helped this busy university’s IT department streamline its many databases so employees could more easily access and analyze information. To learn more about this project, check out our University of California Case Study. And Thousands more since 1994. Paul Delke manages the staff of programmers and trainers out of our Irvine office. He is also the Senior Project Manager. He has been a spreadsheet specialist for over 30 years and his consulting firm has earned the competitive title of “Microsoft Certified Partner” for the past 22 years. As an Excel, Access and Office enthusiast, Paul uses Microsoft programs to automate time-consuming business functions and allow clients to better understand their digital information. He strives for solutions that are standard in the industry, streamlined, and customizable. Paul is available to help clients in Orange County and beyond. While we do have a sizeable staff working out of the Irvine office, our entire team of Microsoft programming and training experts are accessible to any of our clients remotely as well. Stan for instance can come onsite in Los Angeles or Orange County to do an onsite evaluation, and then you will either work with Stan, the team in the Irvine office, or with one or more of our remote experts such as Jacob, Microsoft Excel MVP, Office VBA extraordinaire. Could your Orange County-based business benefit from our software solutions? We would be delighted to speak with you and learn more about your needs. Contact Excel Consultant today to schedule your free consultation, either onsite at our local office in Irvine or remotely via GoToMeeting.Com.